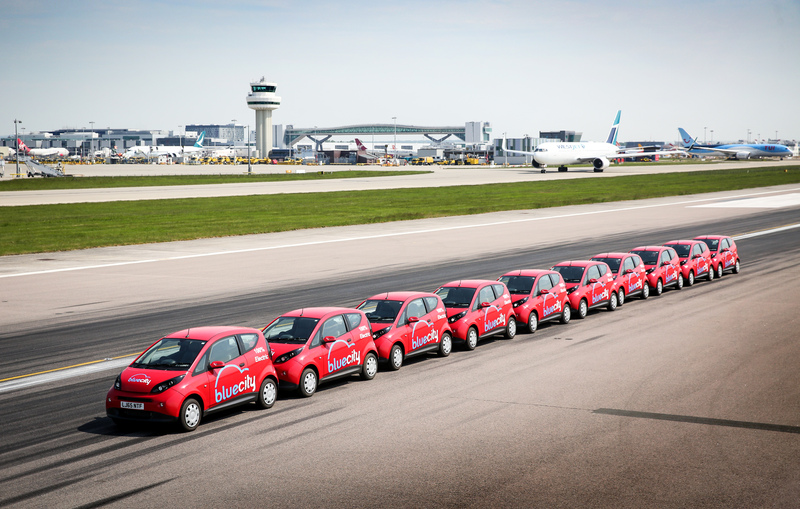 London Gatwick Airport has rolled out a new fully electric car sharing service enabling passengers and staff to travel to and from the airport in an environmentally friendly way. 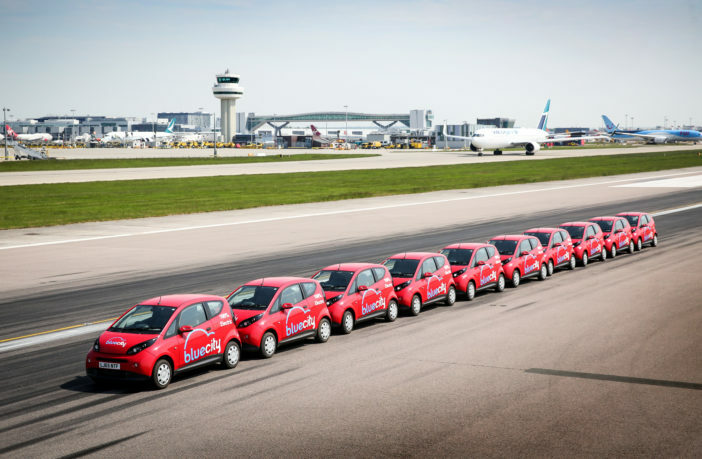 The service is being rolled out in partnership with Bluecity, which operates a pan-London electric car sharing service with more than 100 cars and 300 pick-up and drop-off points currently available. Operating in a similar way to existing cycle schemes across the capital, customers are able to reserve a car via the Bluecity app and collect it from one of 10 charging points installed on Gatwick’s South Terminal forecourt. Costs include a monthly membership fee of £5 (US$6.50) (minimum 12-month membership) with a surcharge of £0.17 (US$0.22) per minute thereafter (minimum 20 minutes). Bluecity is currently running a promotion for the Gatwick service allowing one free rental when using the code GATWICK18. Gatwick staff have also been offered the opportunity to trial the service for free. Guy Stephenson, chief commercial officer, Gatwick Airport, said, “Gatwick leads the way on airport innovation and this UK airport first not only offers a new, flexible option for getting on and off the airport, it also improves air quality.